CETTE FILLE ELLE A L'AIR TOUT DROIT SORTI D'UN SHOJO AI. 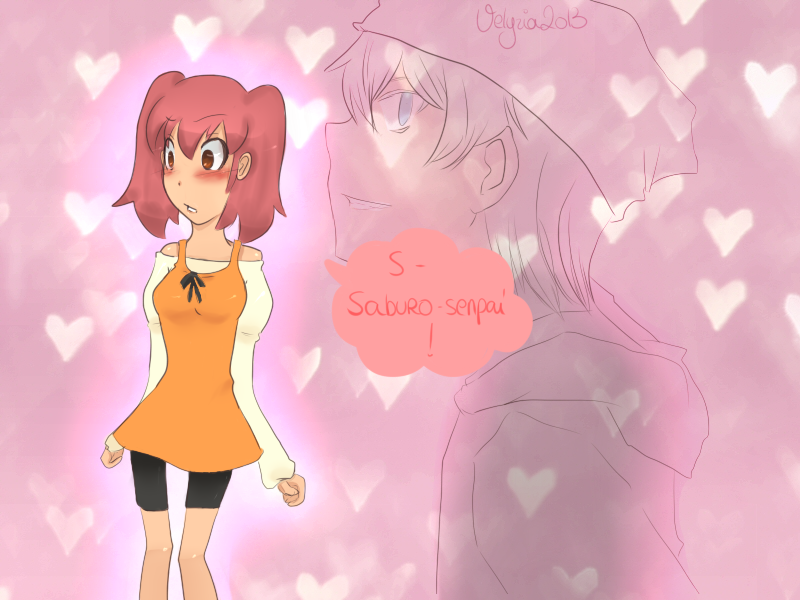 ET LES SHOJO AI C'EST TROP MIGNON. DONC TON DESSIN EST MIGNON. VOILA.